Acquiring new customers is both art and science. It requires a deep understanding of your audience's needs, and a data-driven approach to fuel your marketing funnel. Use Act-On to generate leads, nurture prospects, and convert them into healthy customers. 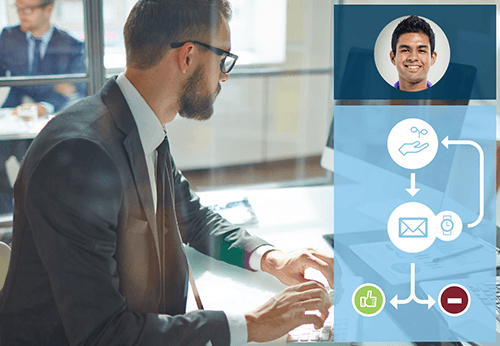 Learn how modern marketers are using Act-On's demand marketing tools to generate leads and convert them into customers. 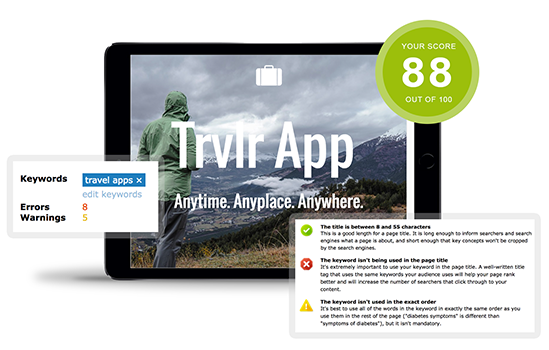 From lead scoring and nurturing to segmentation and acquisition. 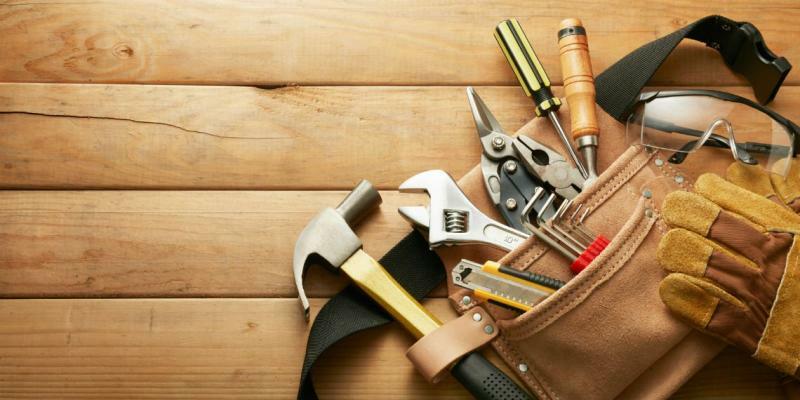 Drive traffic to your website with inbound tools. Run SEO audits on web pages and landing pages to improve organic search ranking, schedule social promotions of your pages and forms, and run AdWords programs to get more traffic to your website. Act-On forms make lead generation a snap. 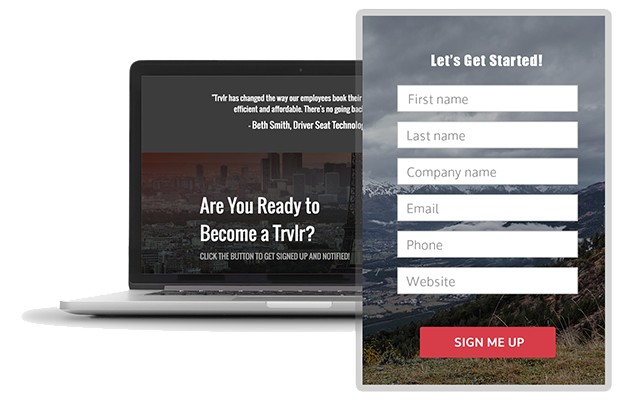 Easily create lead capture forms to turn website traffic into actionable leads for your sales teams. Seamless integration with all major CRMs mean that leads flow immediately into the hands of your sales team for follow up. 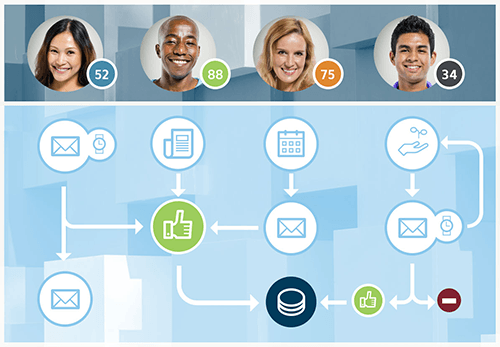 Use Act-On lead scoring to rank individual prospects based on their level of engagement with your brand, and based on their profile characteristics. Enable sales teams to follow up with the hottest leads first, leaving less engaged leads to marketing to nurture. Develop long-term, long-lasting relationships with customers by educating them with relevant content and resources. Lead nurturing keeps your brand front-and-center with potential buyers and lets you build trust over time. 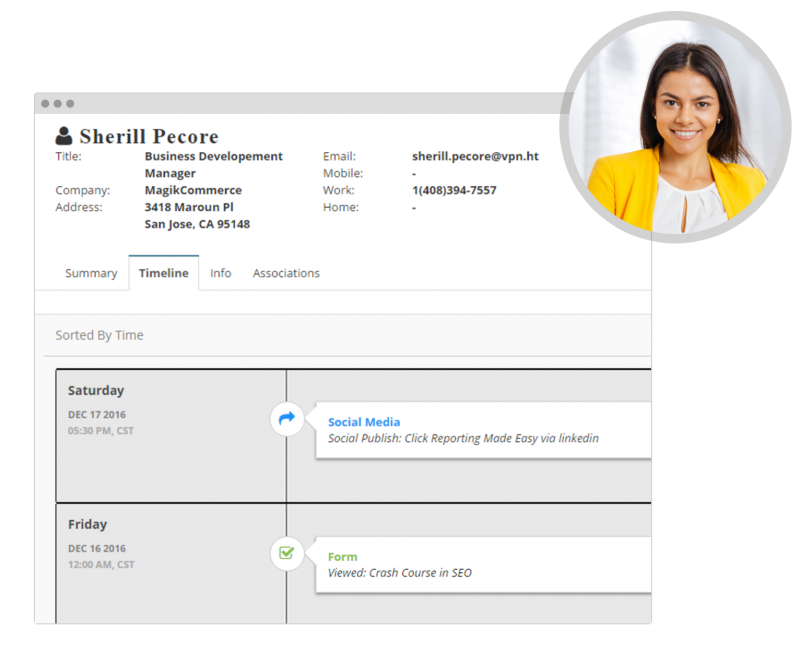 Enable sales to have better conversations with prospects by providing them with a detailed history of each individual contact, including their website activity, email clicks, media downloads, video views, and more. This gives them the insight they need to understand the pain points and interests of each prospect. 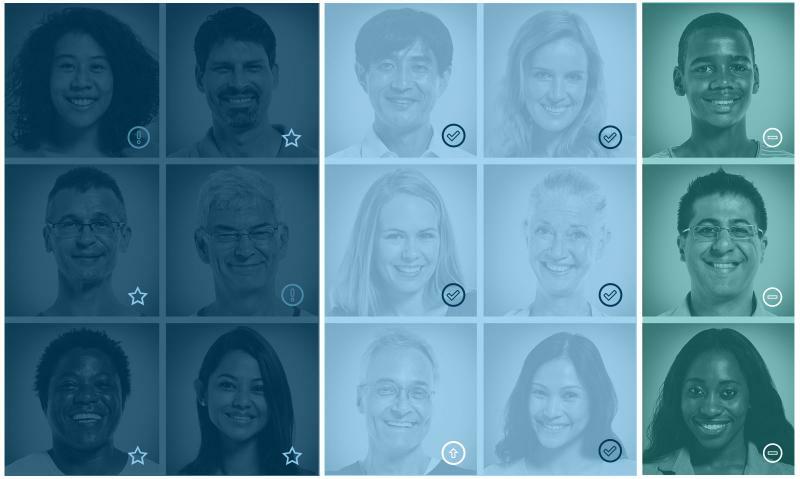 Target the right buyers at the right time with advanced segmentation features that allow you to target customers based on previous behaviors, profile characteristics, and fields from your CRM database. Use this intelligence to trigger email campaigns or fuel sales activity.